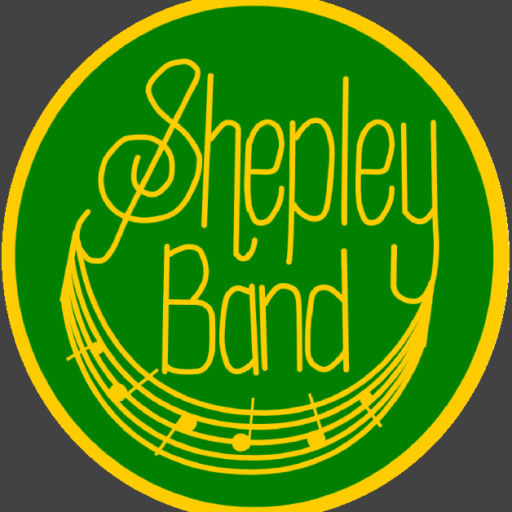 Shepley Band is a self-funded wind band based near Huddersfield, West Yorkshire. Our enthusiastic members range in age from the youngish to the young at heart, are from a wide background of musical experiences, and enjoy coming together at weekly rehearsals and regular engagements to play a varied selection of music. Please take a look round our website to find out more about us. The earliest known record of a Shepley Band is from the Huddersfield Chronicle in 1854. The band has reinvented itself many times since then, most notably in 1995 when the then brass band opened membership to woodwind players. Thanks to the dedication of the conductors and players since 1995, the band gradually swelled in size, and enjoyed three fantastic trips to Sweden, Italy and Germany between 2008 and 2012. Now, under the baton of Martin Bird, we are enthusiastically embracing the next chapter of our exciting musical story.